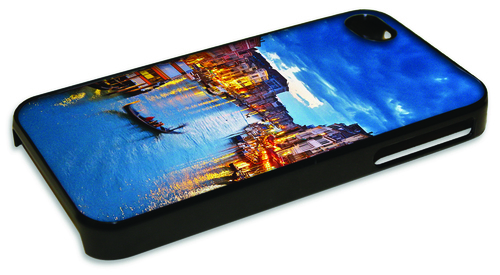 ChromaLuxe Eternity Frames - a frame for the iPhone that allows you to personalize however they like! The metal insert is sublimated, then adhered to the frame with pre-applied 3M adhesive. The metal insert is the same great quality as our ChromaLuxe HD metal prints, which offer vibrant photos and are scratch and abrasion resistant!